Bowers Group will be exhibiting at ‘Inspiration through Innovation’, Seco Tools’ Manufacturing Best Practice Event on 9th and 10th October 2018. 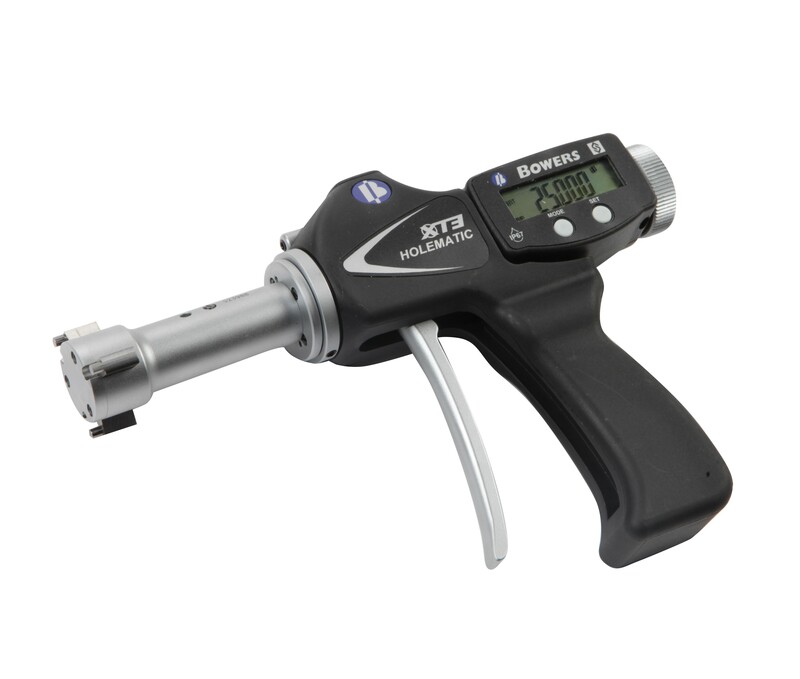 On display from Bowers Group will be the full range of Bluetooth bore gauges, Sylvac hand tools and Sylcom software. Visitors will be able to find out more about Bluetooth data transfer, and the ways in which this technology can facilitate Industry 4.0. Held by Seco Tools at their state of the art Technology Centre in Alcester, Warwickshire, this free to attend two day manufacturing best-practice event is an inspiring and practical event that is truly customer focused. Attendees will be able to witness first-hand the improvements in productivity, performance and reducing waste that can be achieved by collaboration, sharing best practice and working in partnership. David Smith, UK Key Account Manager and India Country Manager at Bowers Group said: “We’re delighted to be exhibiting at Inspiration through Innovation, an event which promises visitors unique insights into improving productivity and performance through unique demonstrations, industry leading seminar sessions and valuable networking opportunities. Visit Bowers Group at Inspiration through Innovation from 9 - 10 October 2018 at Seco Tools Technology Centre, Alcester, Warwickshire.